Check out our Facebook page or website Bulletin Board for upcoming events and rehearsal announcements! Thank you to everyone who attended, performed, cooked, and lent their support for our first annual Italian Night on Saturday, June 23! We look forward to hosting this event and similar events in the future! Please be advised that this website and the GGCC Facebook page will be undergoing some construction in the coming weeks. 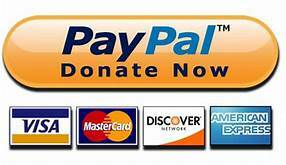 These improvements will not alter your ability to access the sites or contact anyone- it will simply make them look and function better for you and future members! 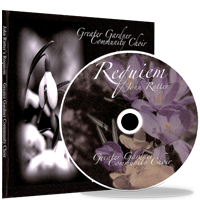 Greater Gardner Community Choir | All Rights Reserved | 2018 | Cadieux-Designs.